In an essay first published in these pages eighty years ago, Albert L. Guérard wonders whether there is an “intimate and inevitable connection between nationality and literature” (April 1933). While he admits the plausibility of such a link, he goes on to criticize “the unreserved exaltation of Nationalism” that he saw in both the literature and the politics of his time, marked by the New Deal in the United States and the ascendancy of Hitler and Stalin in his beloved Europe. The French-born Guérard, who studied at the Sorbonne and the University of London and taught comparative literature at Stanford University for more than two decades, included an expanded version of “Nationality and Literature” in his book Literature and Society (1935), which concludes with a chapter on “The Prospect for American Literature.” Even as he acknowledges the seduction of national-political and national-literary ideals, Guérard forcefully warns against the “prophets of Nationalism” who espouse “willful parochialism” as the artist’s highest duty. The great works of art and literature, writes Guérard, transcend the borders of the nation-state. 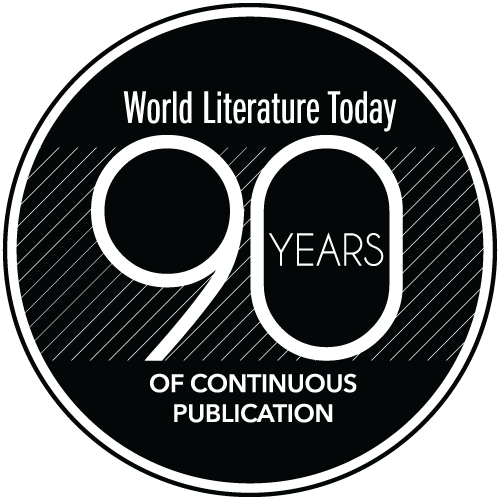 In the eight decades since Guérard first published his essay, countless writers and scholars have attempted to define a uniquely “American” literary mode, even as US writers were increasingly accepted into “the high canon of world literature” during that time, according to Lawrence Buell (“World Literature and US American Literature,” in The Routledge Companion to World Literature, 2012). At the same time, Buell counters the allure of “high canonicalism” by charting the shift in the prevailing view of American literature as being dominated by transatlantic “Euro-settler literatures, by writers of Anglo-Protestant stock especially” to a more broadly hemispheric (and transpacific) context marked by ethnic renaissances and “polycentric internationalism” (“multiple diasporic and indigenous cultural strands and transnational feedback loops”). 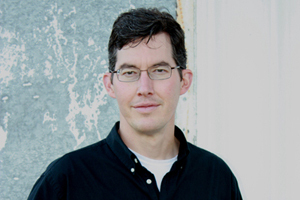 Buell’s scholarly collaborations with Wai Chee Dimock exemplify this shift (see their 2007 coedited volume, Shades of the Planet: American Literature as World Literature). In an essay on American literature and Islamic time that appeared in Teaching World Literature (2009), Dimock advocates suspending “the familiar, nation-based geography and chronology” and “sovereign form of the nation” in favor of a decentered approach “with no default coordinates” (spatial or temporal), no fixed origin or terminus. 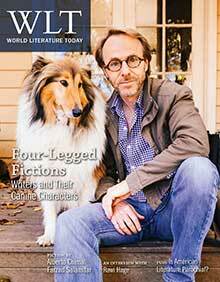 WLT has always been a welcoming home for writers of every nation and language, and the current issue features writers whose “true countries” reside in Arabic, English, French, Spanish, and Urdu, among others. Languages may be these authors’ true homelands, but no language exists in isolation, and translation turns such a Babel—in the US and beyond—into that elusive ideal: the world republic of letters.